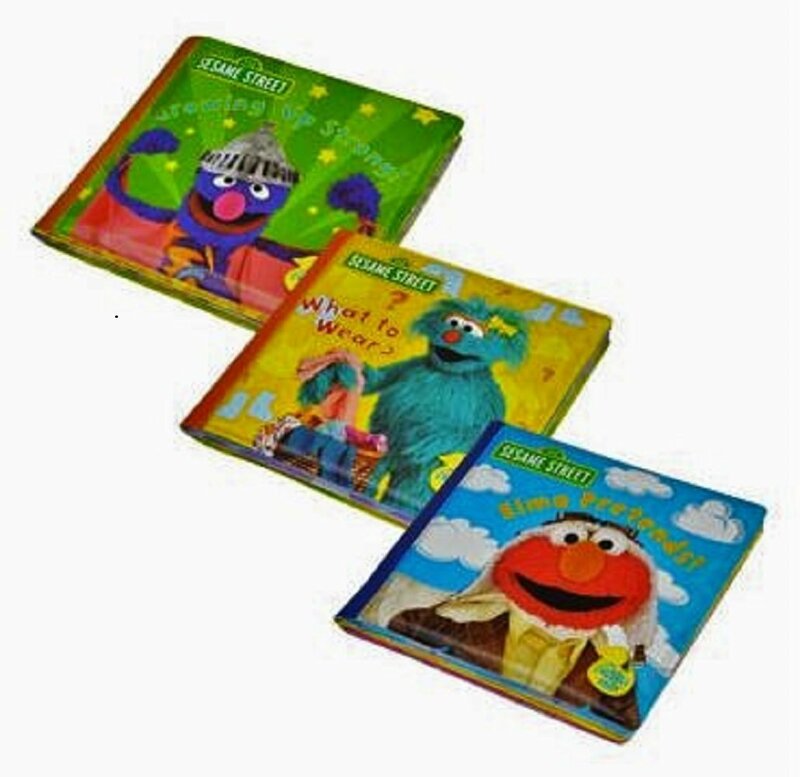 Your infant will love this set of 3 soft, stain-resistant/water resistant bath books! 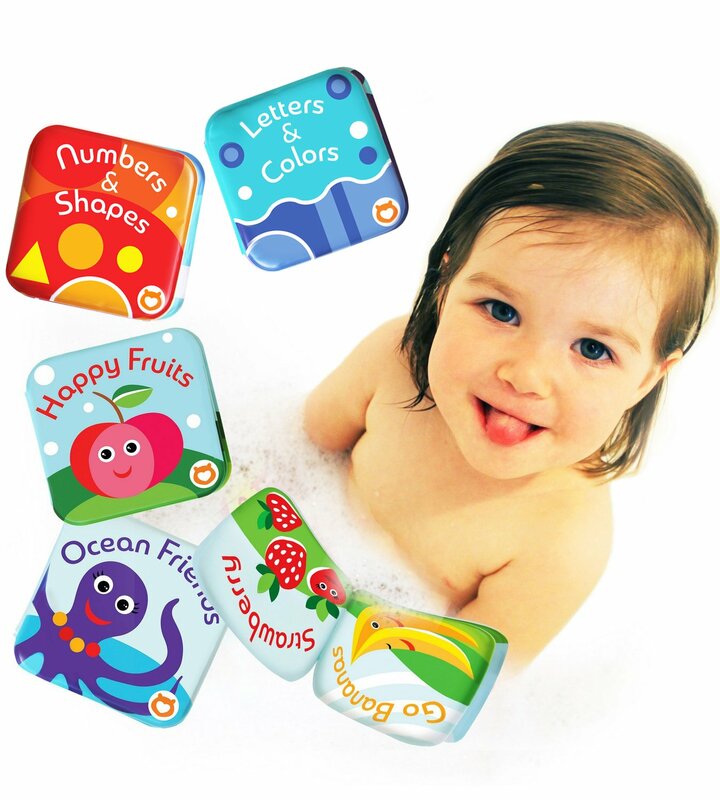 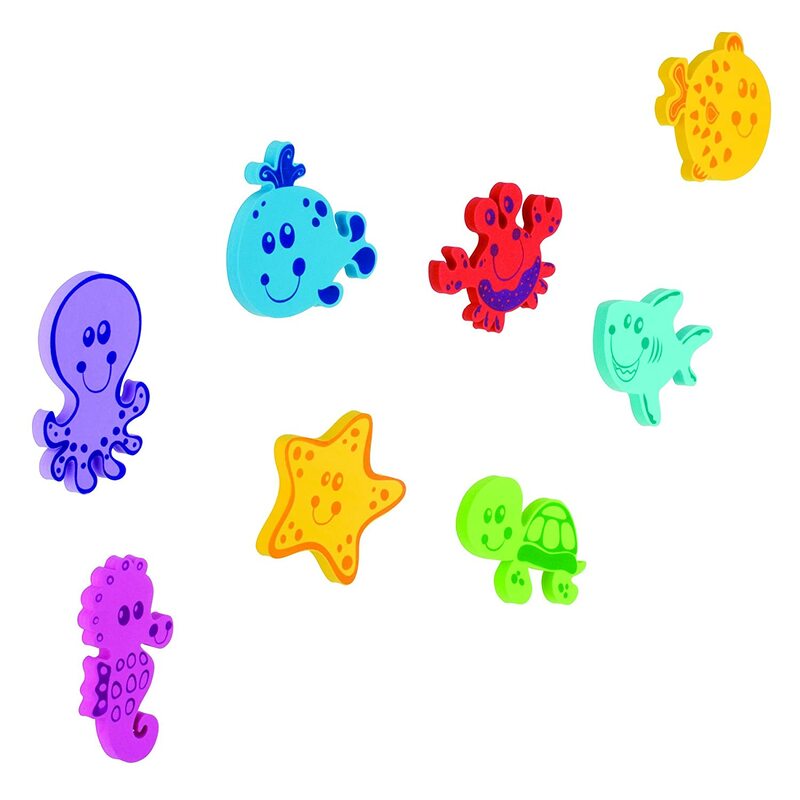 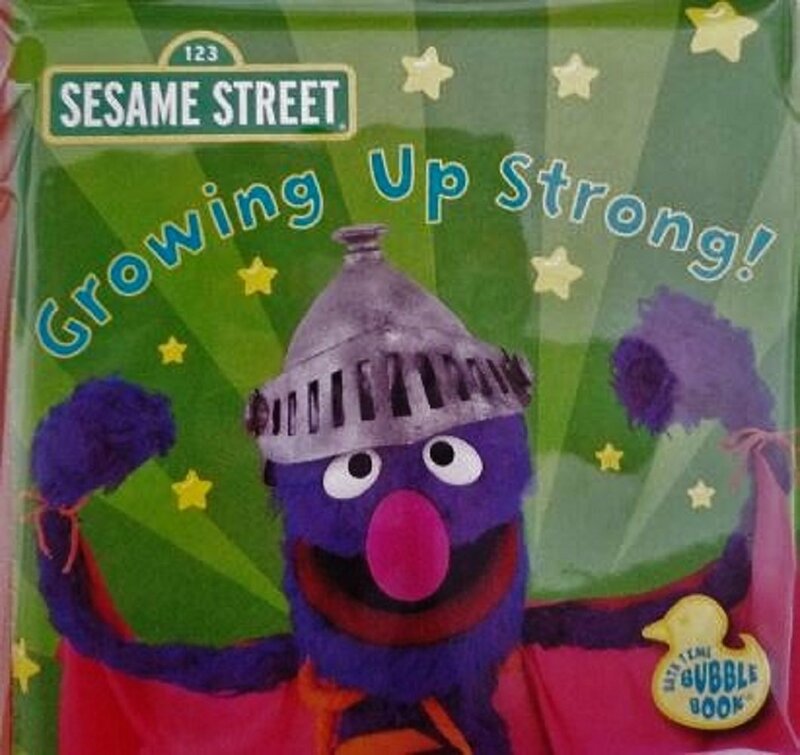 ;Each book has 6 colorful pages that will make bath time fun! 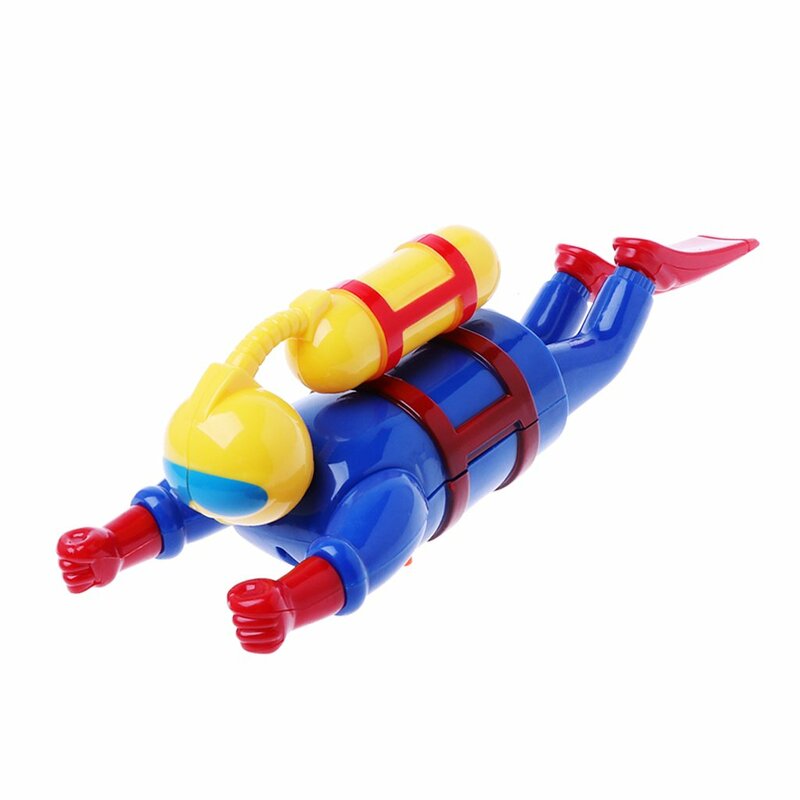 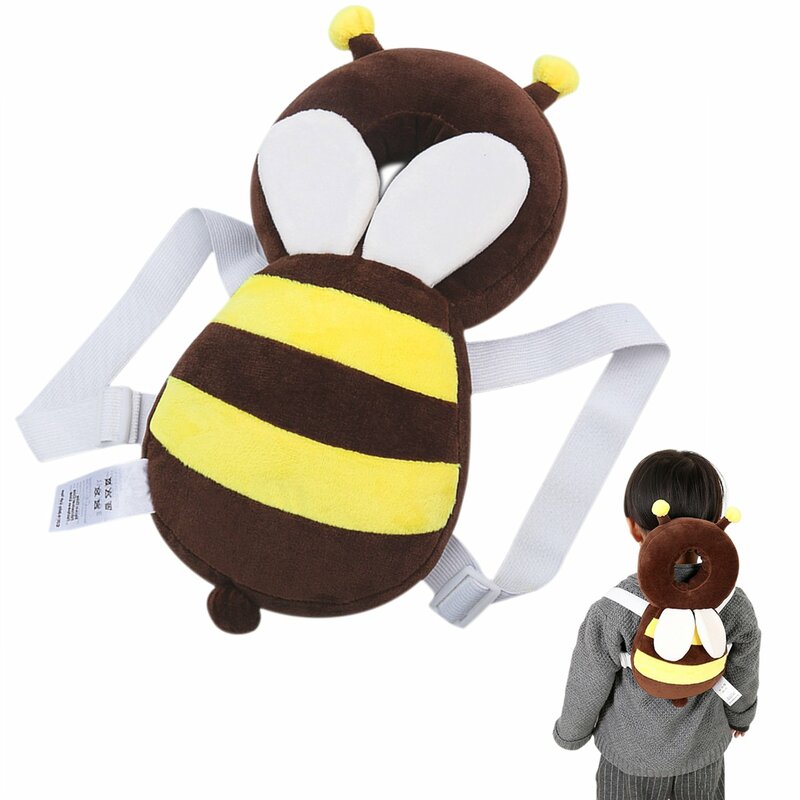 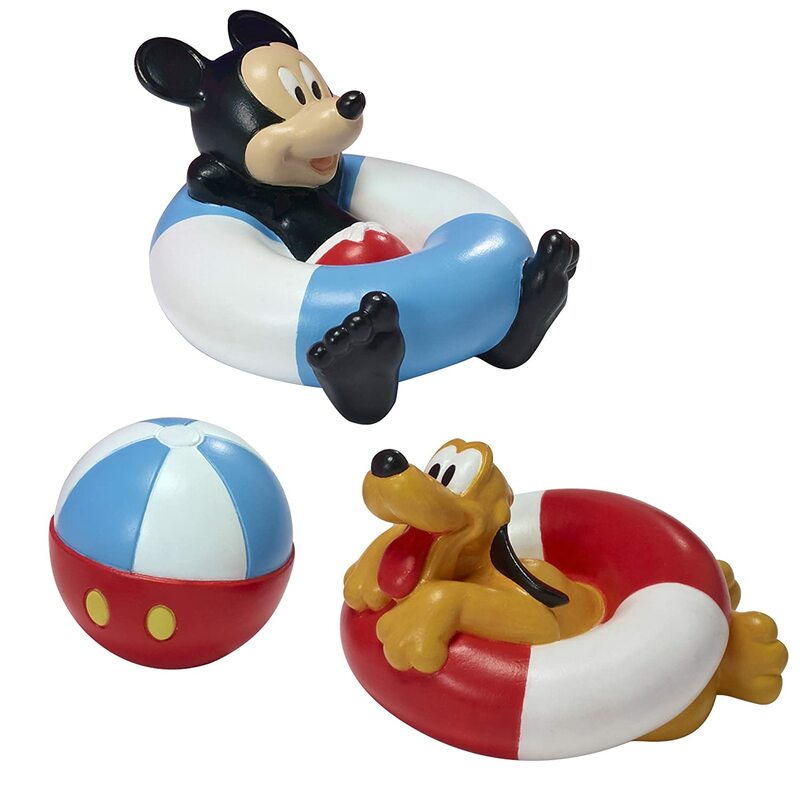 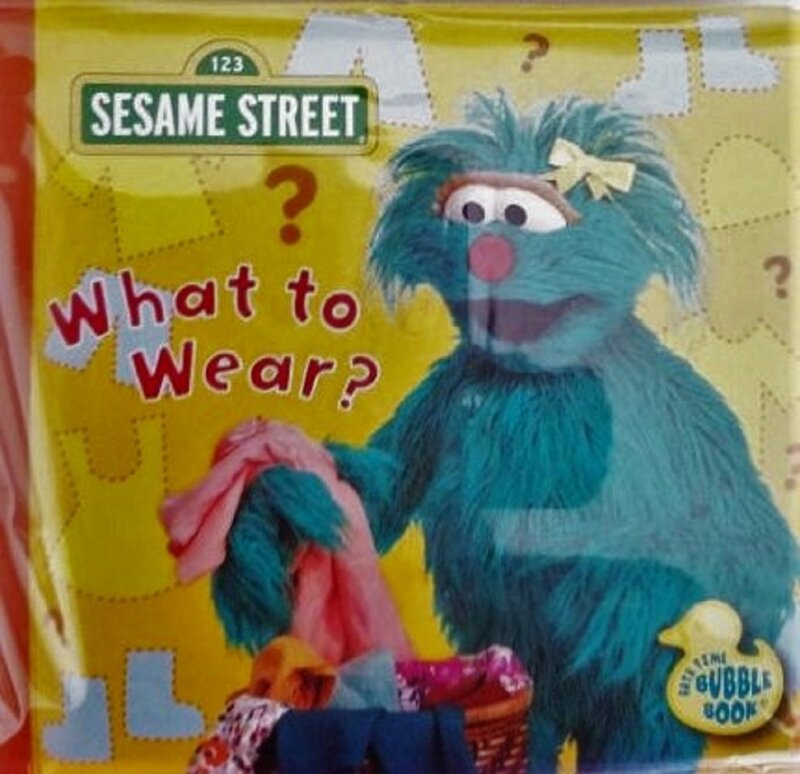 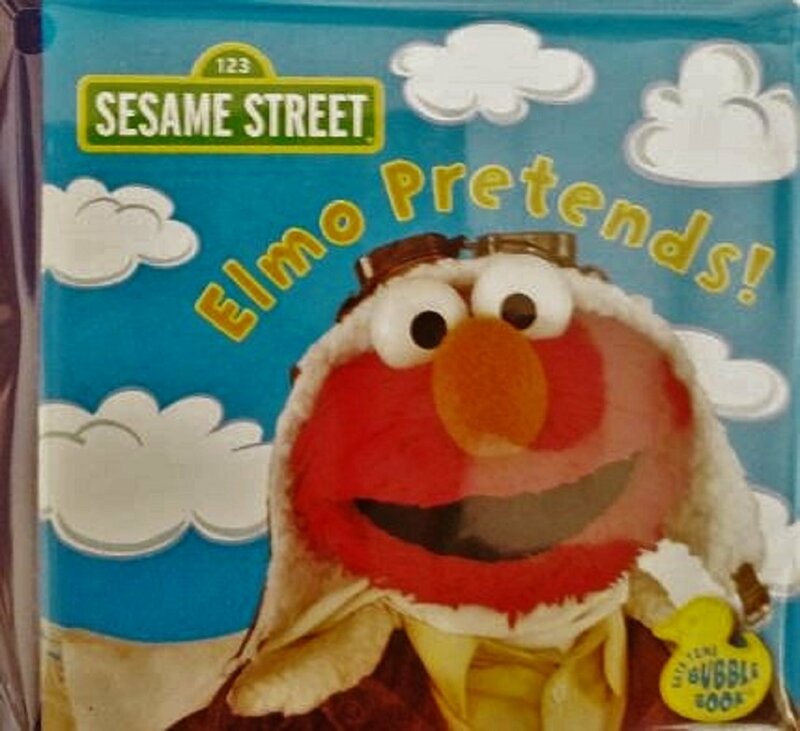 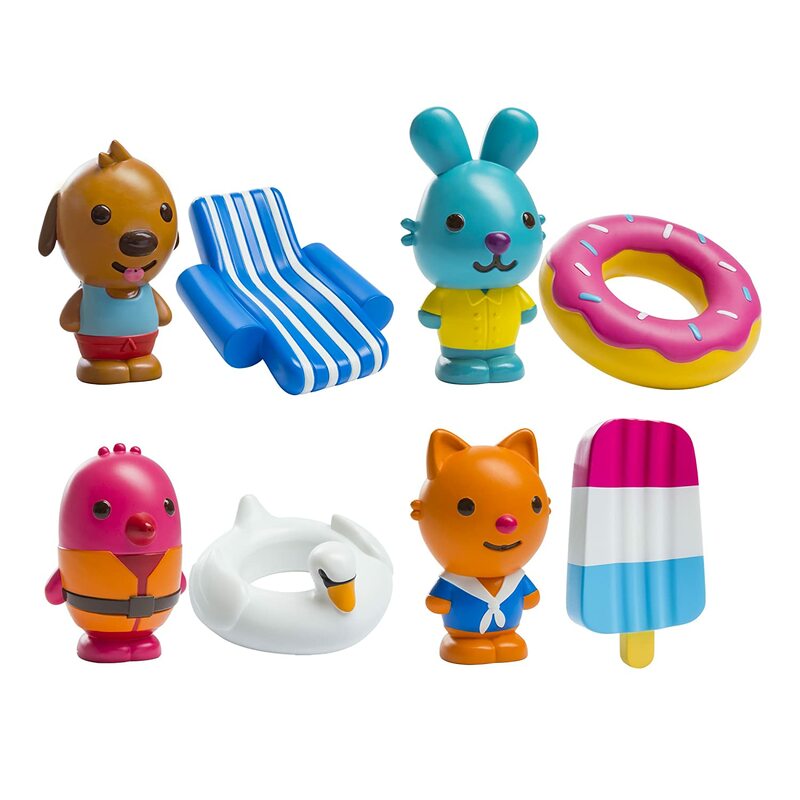 ;Perfect for bath time, playtime, or anytime! 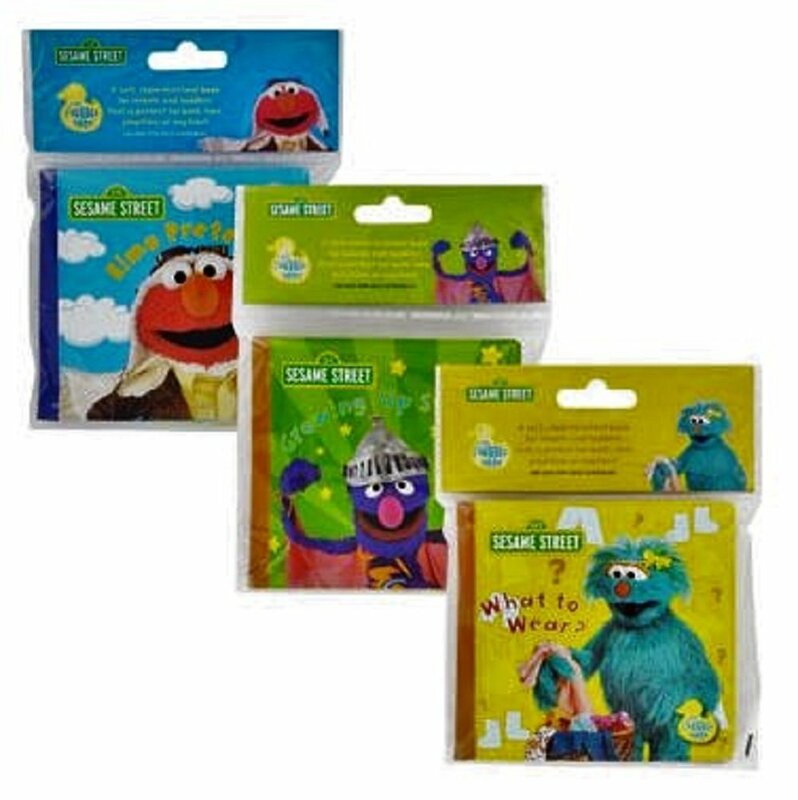 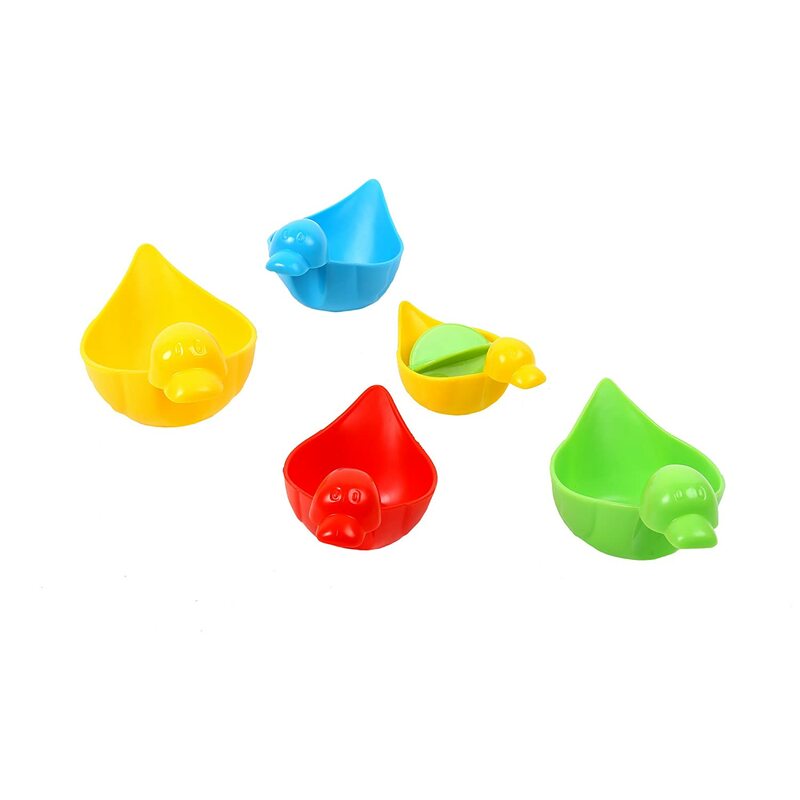 ;Perfect for small hands: 6.5 x 4.5 x 2.1 inches;Perfect for bonding time with your baby or toddler! 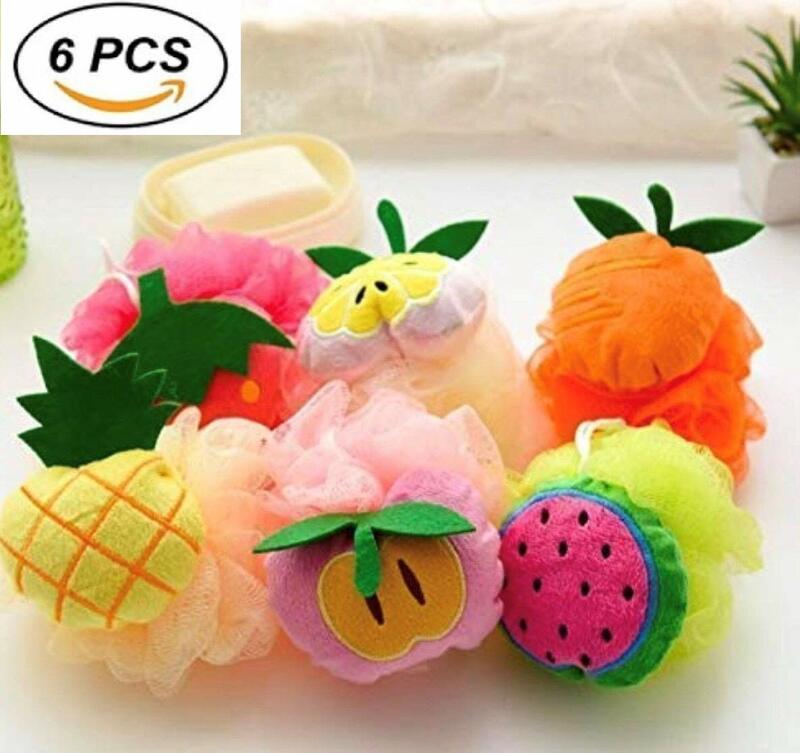 Splashmazing Kids and Baby Bath Shower Sponge Pouf, exfoliating, deep Cleansing, Funny Multicolor Fruit Shape - Pack of 6 Splashmazing!